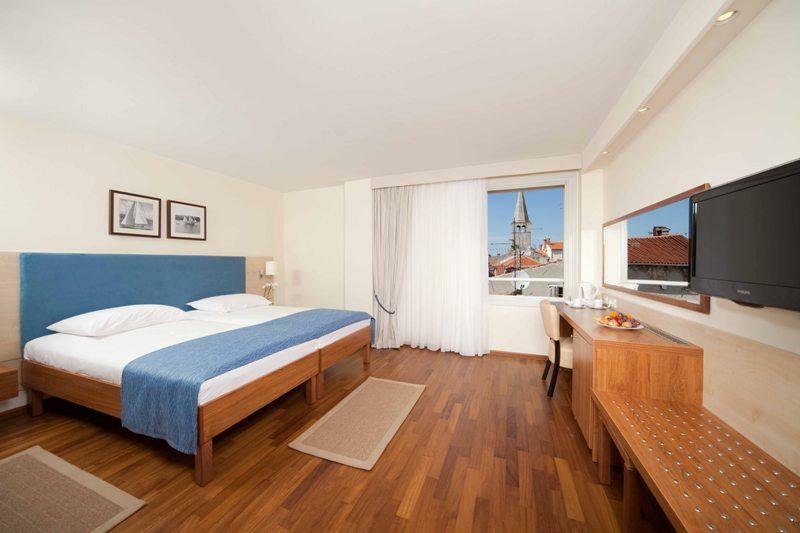 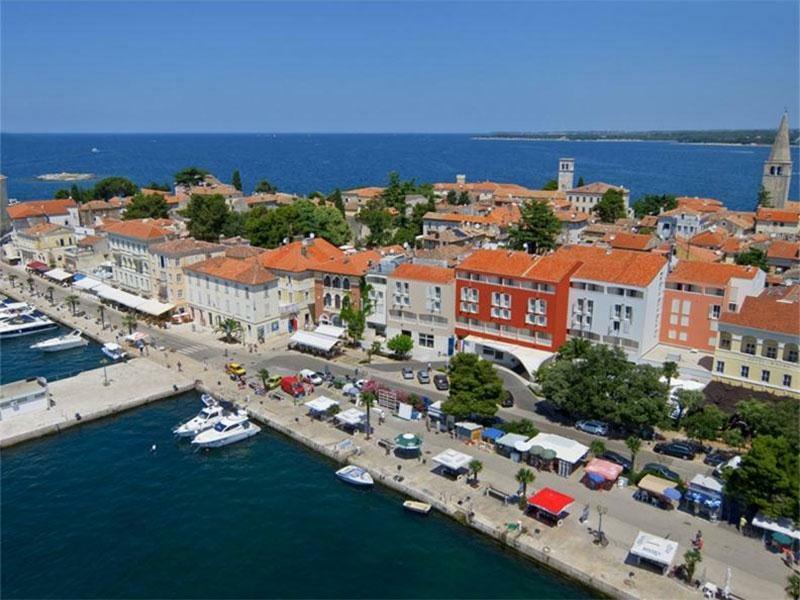 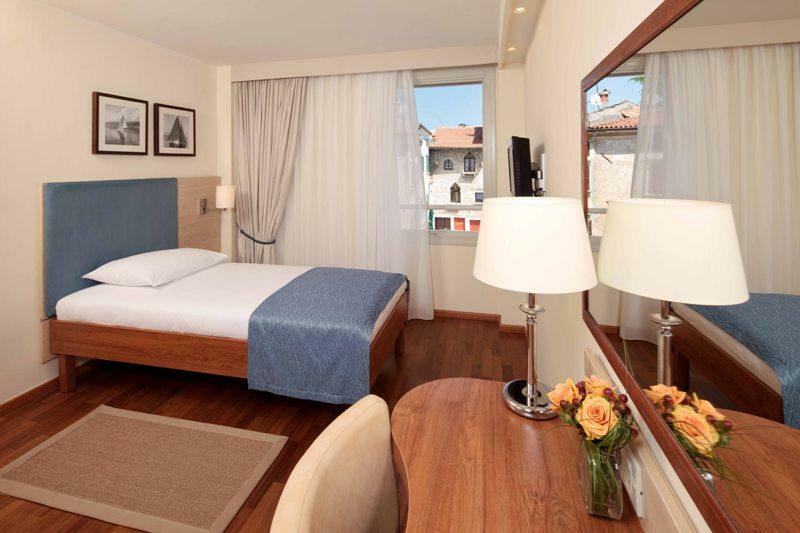 Hotel Riviera is occupying front-line position on the quaint quayside of Poreč old town, affording beautiful views across the Adriatic to the picturesque island of St. Nikola. 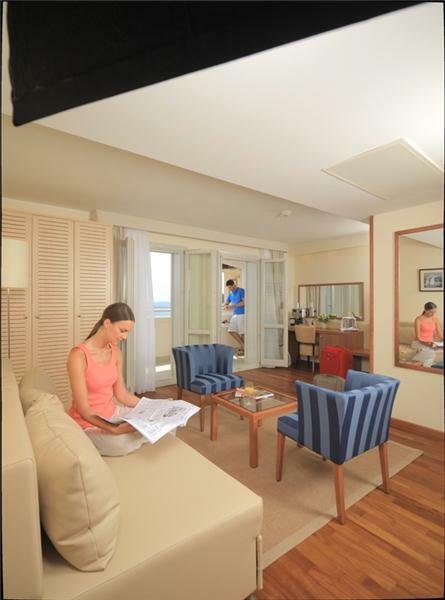 A 5-minute water taxi will whisk you straight from your hotel to St. Nikola island where you will find a beach complete with couples’ sun loungers, veiled four-poster beach beds and canopy shades. 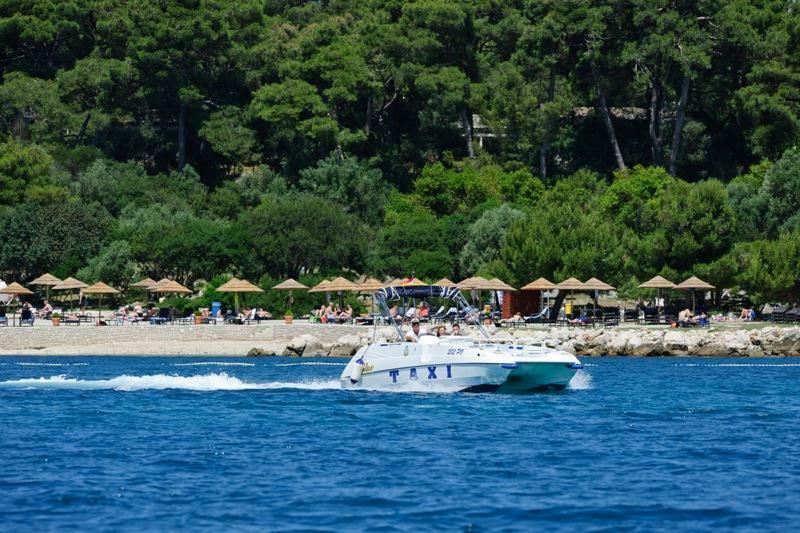 Rated as one of the best stylish hotels in Croatia, Valamar Riviera offers modern rooms and suites that capture a sense of the sea with nautical decor. 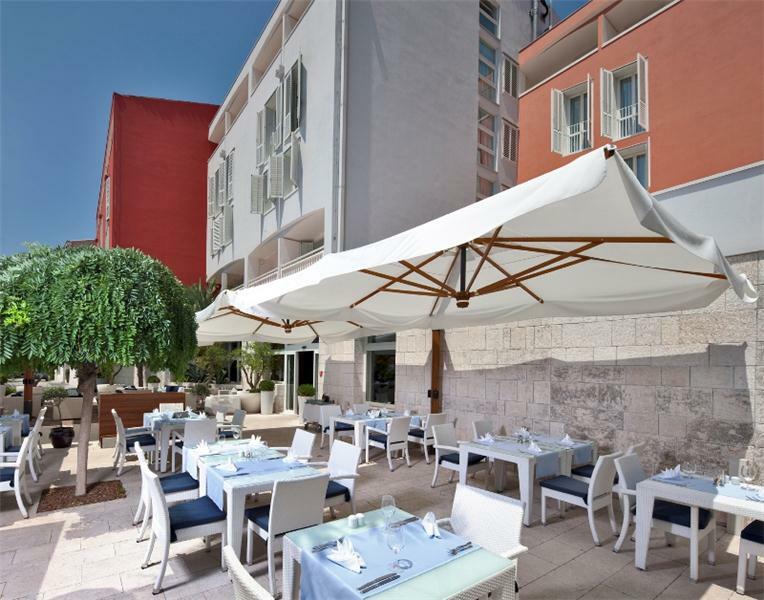 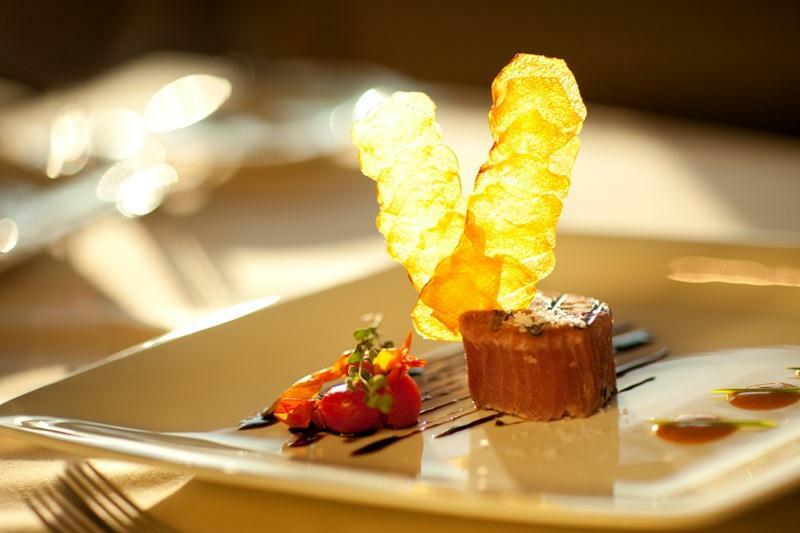 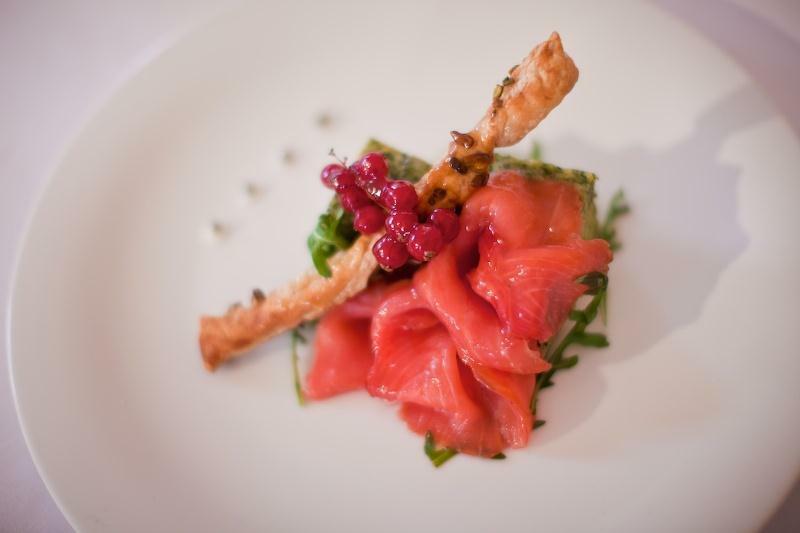 The choice of hotel restaurants and bars offers a rich array of local and international delicacies on exquisite terrace and quayside settings. 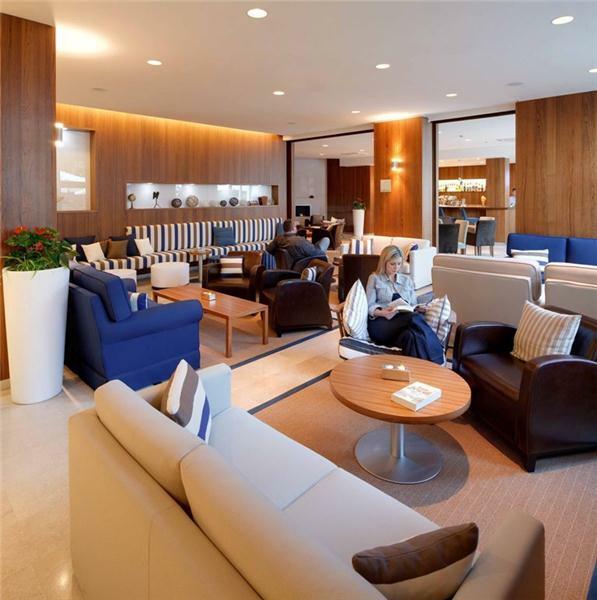 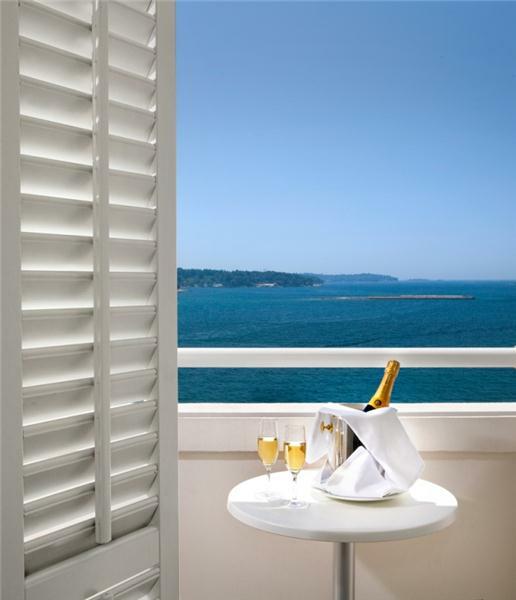 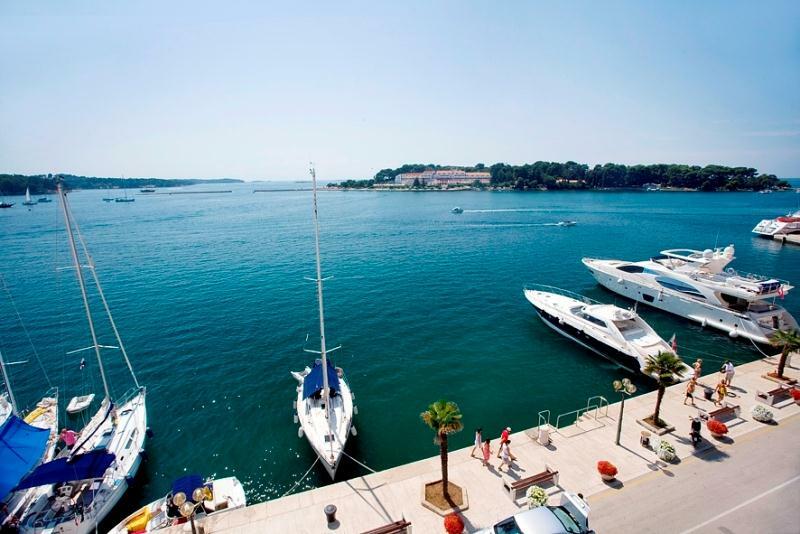 At this hotel in Poreč, Istria is proud to provide a venue where even the smallest detail has been taken care of: from valet parking to a taxi boat ride to the private beach, complete executive packages to full concierge facilities, and premium meeting and event facilities. 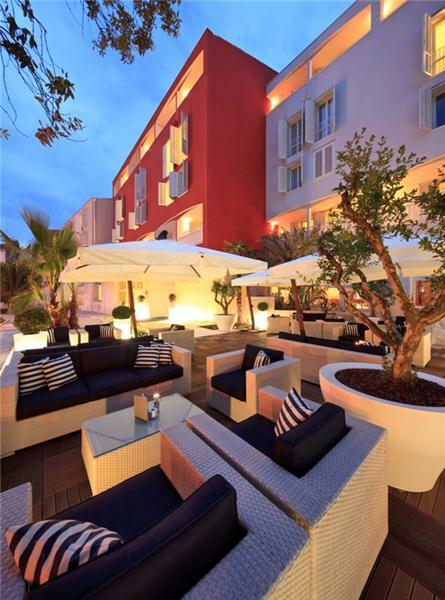 Just steps away from Valamar Riviera Hotel the old heart of the town holds countless treasures such as the Euphrasian Basilica and Temple of Neptune. 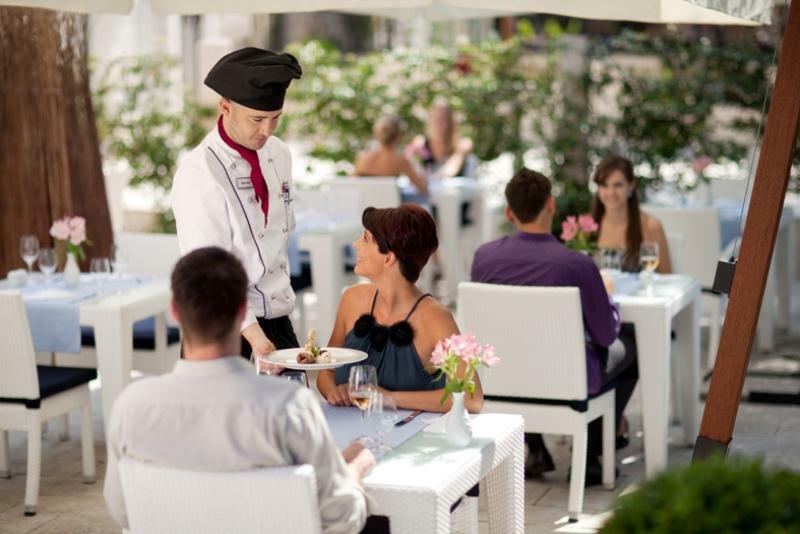 Cosy restaurants share cobbled streets with pavement cafes and lounge bars, providing grandstand views of summer festivals. 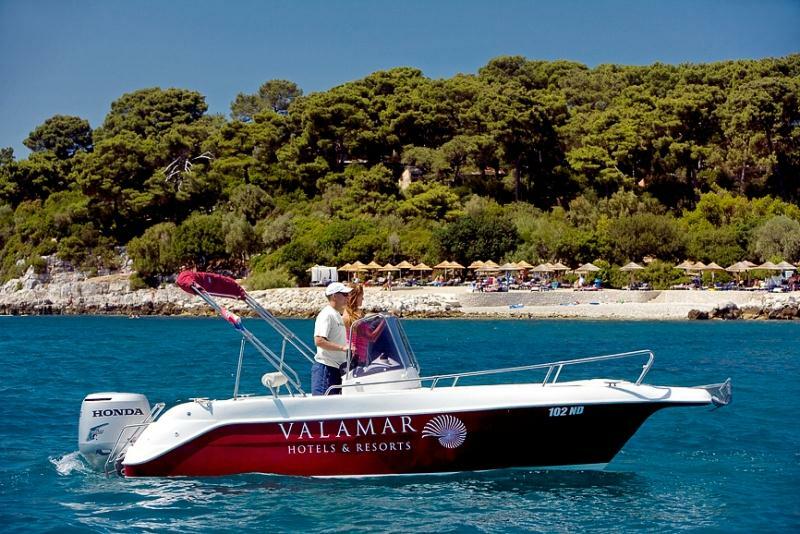 Without doubt, the Valamar Riviera Hotel truly represents the best of Croatia hotels for a great holiday in Istria or unique business meetings.